When it comes to similar things, I’m rather impatient: let’s see if the ‘matter of minutes’ thing is real or it’s just marketing. Time: 00:00:00 -> My very minimal setup includes an Internet connected laptop, an Arduino Duemilanove board, an Android smartphone and basically nothing else. 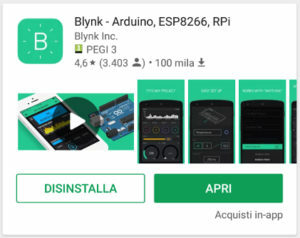 First things first: install the the Blynk app (yes, most of the magic happen in an app) on the smartphone. By default, the app connects to a public Blynk server on the cloud, so I managed to create an account (a valid email address is enough) and got an authorization token, a long alphanumerical string. 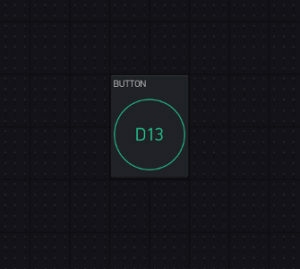 The widget can be added in the editor area selecting it from a list. It can be easily placed where needed and (partially) resized. Configuration is really straightforward: choose board pin and output values and you’re done. Time: 00:04:40 -> It works! 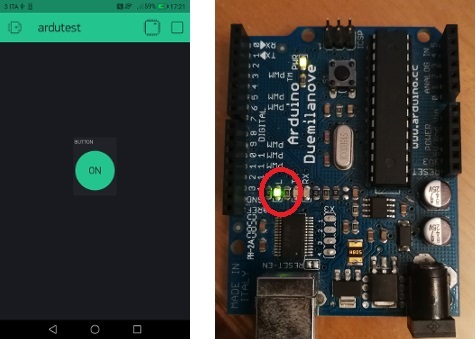 I’m able to set the LED state from my smartphone. All of these are mostly point and click activities….so it’s really that easy! 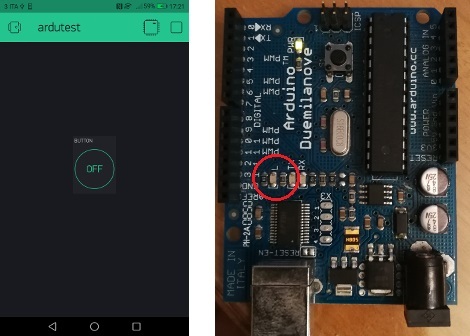 To be honest, I just had to edit one line of code within the Arduino script to insert the Blynk auth token string. 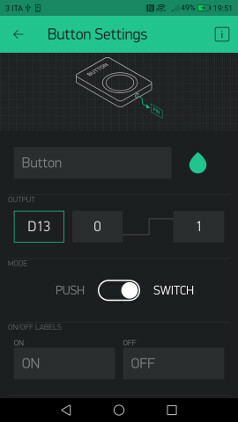 In the next chapters of this random exploration, more details of the Blynk architecture will be unveiled!